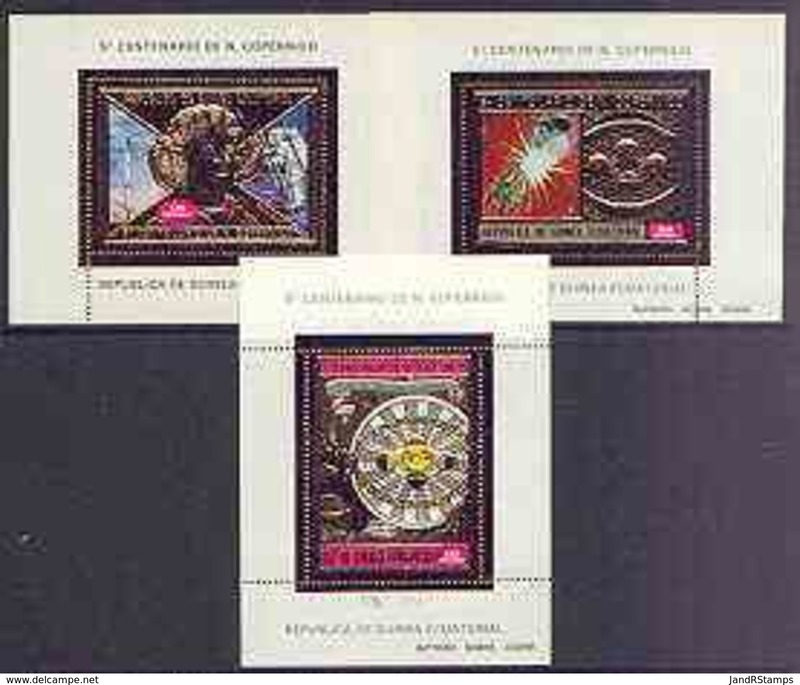 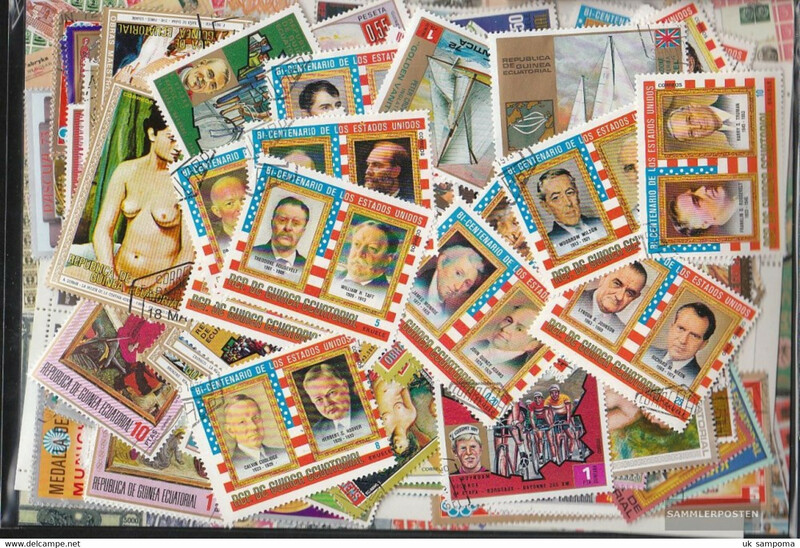 Equatorial Guinea 1975 Don Quixote 200E souvenir sheet unmounted mint. 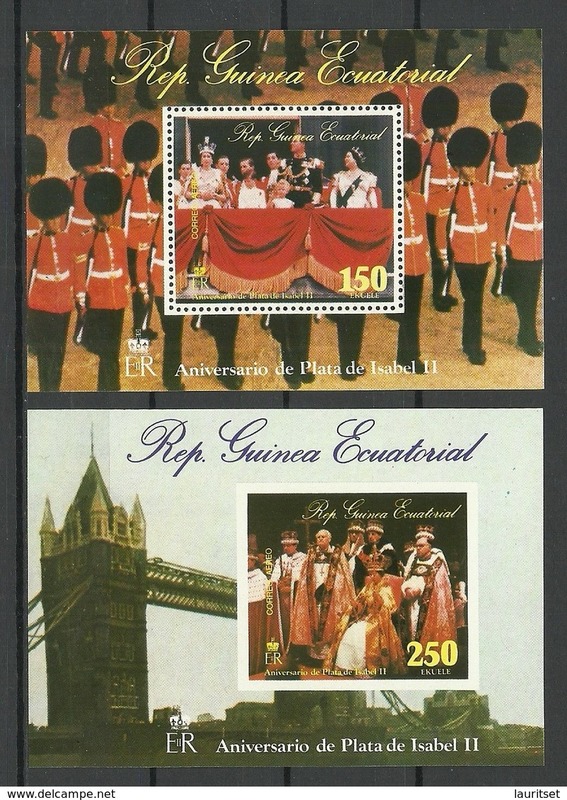 Equatorial Guinea 1974 UPU 225E souvenir sheet unmounted mint. 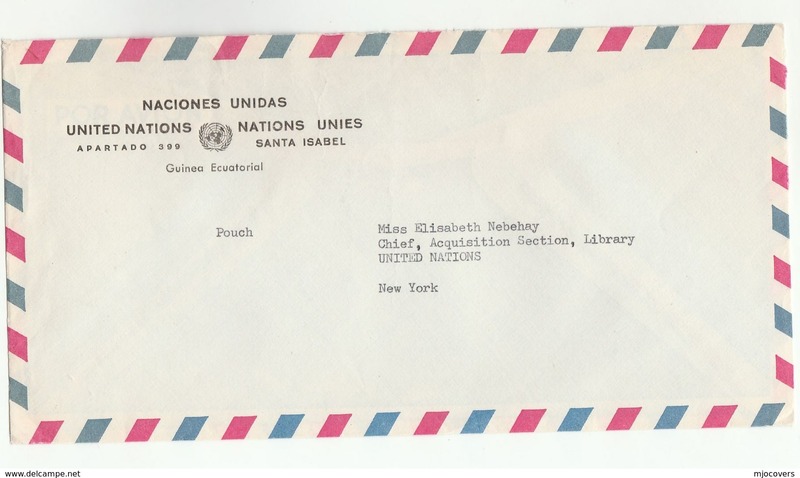 Equatorial Guinea 1973 Picasso 130E souvenir sheet unmounted mint. 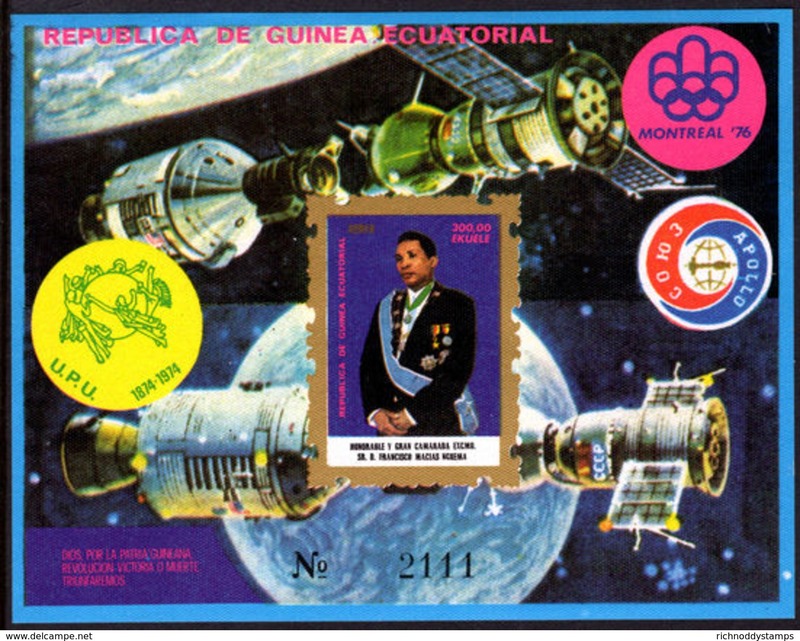 Equatorial Guinea 1975 President MacÌas Nguema souvenir sheet unmounted mint. 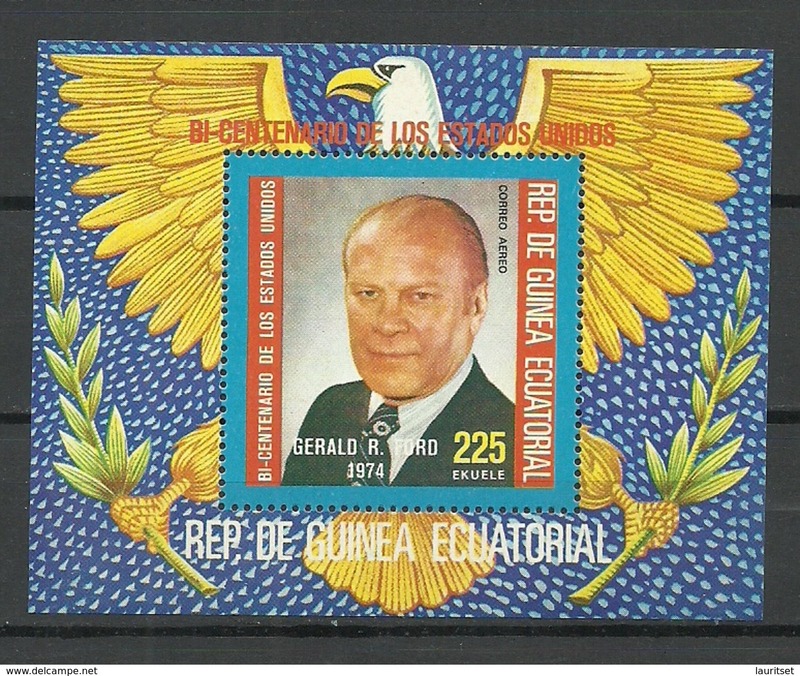 Equatorial Guinea 1977 North American animals souvenir sheet unmounted mint. 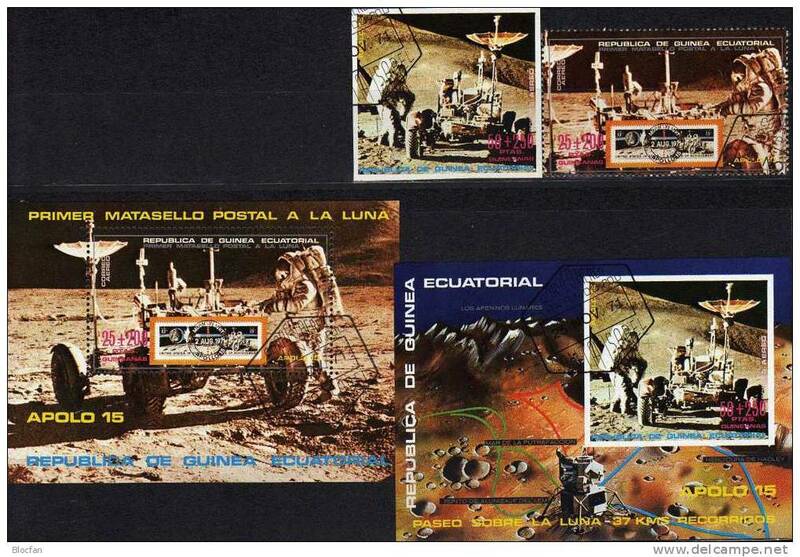 Equatorial Guinea 1977 South American animals souvenir sheet unmounted mint. 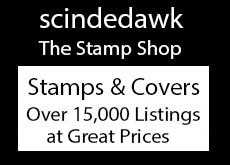 Equatorial Guinea 1976 Asian mammals souvenir sheet unmounted mint. 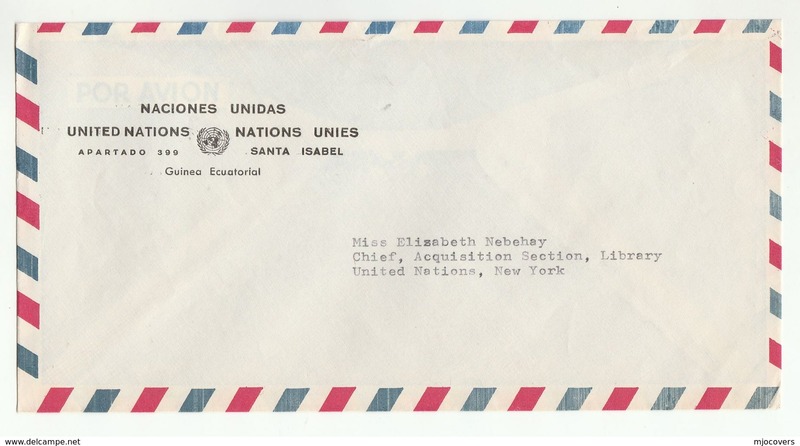 Equatorial Guinea 1975 Easter, Holy year, buildings in Jerusalem imperf unmounted mint.